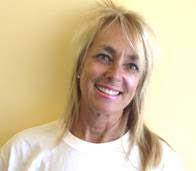 ​At Health and Strength Gym we pride ourselves on having the very best personal trainers. So we congratulate our Personal Trainer Tony DiCosta for being voted 2018’s “Best of the Islands” Health and Fitness Coach by the readers of The Breeze newspaper and the Sanibel Captiva Islander. ... Congrats Tony! “Look and Feel Amazing at Any Age!” Whether you are an over-50 businessman or woman looking to get back in shape, a successful professional wanting to retire in health, an 18 year-old hungry to compete in bodybuilding, or a seasoned athlete seeking to “take it to the next level,” you have more fitness potential than you realize! 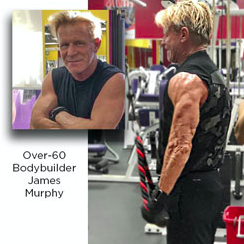 My five decades of experience in fitness will give you the edge you need to fulfill that potential. 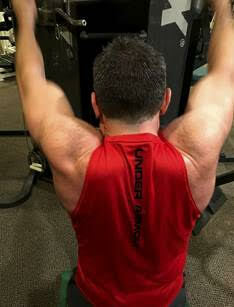 Never underestimate the benefit of having a Personal Trainer with broad experience. I have trained teenagers and have trained as a teenager myself. I have trained 60 year-olds and trained as a 60 year old. I know what it is like to train as a young person, yet I completely understand the unique requirements of training an “older” body. I specialize in 50-and-up fitness and my oldest client was 93! My motto (like your doctor’s) is, “First Do No Harm.” My picture displayed here was taken when I was 63 years old. You may not want to achieve that level of fitness, but you DO want a trainer with command of the principles involved in that degree of conditioning because those same principle will apply to you, no matter what your goal. Contact me for a no-charge conversation or meeting regarding your needs. ​"I’ve worked with Tony for over a year and I’m really pleased with our results. I’ve added over 8 pounds of muscle mass, reduced body fat by 1% and noticeably increased my muscle definition. I came to Tony DiCosta Fitness in pretty good shape. I worked out 5 days per week and ate Paleo clean. I felt great but I wanted to see if I could take my body to the next level of fitness. 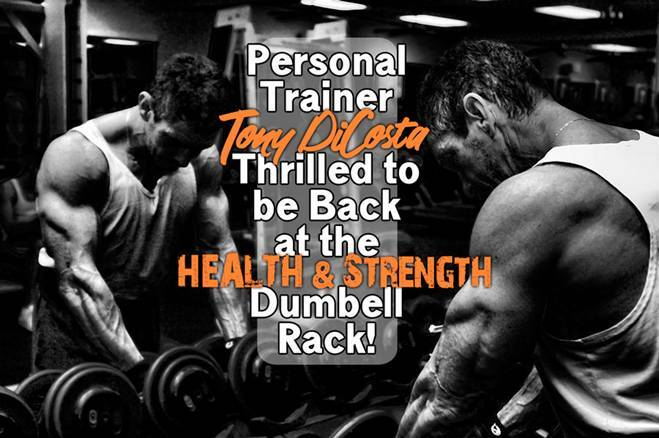 Tony’s expertise as a trainer and a competitive bodybuilder made him the mentor I was seeking. He is teaching me the science behind bodybuilding. Thank you Tony.